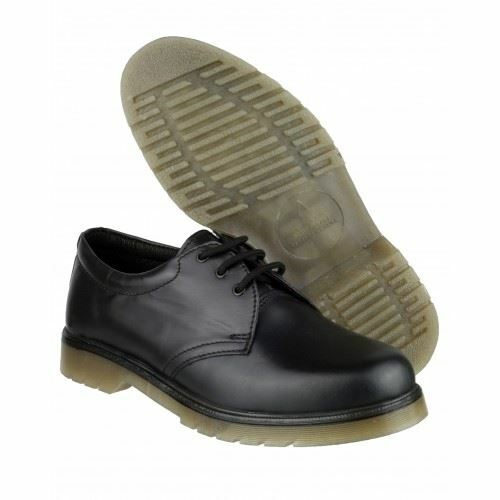 Amblers Aldershot shoes aremade with soft leather upper is very durable in all weathers . With both this shoe ensures safety and complete puncture protection. 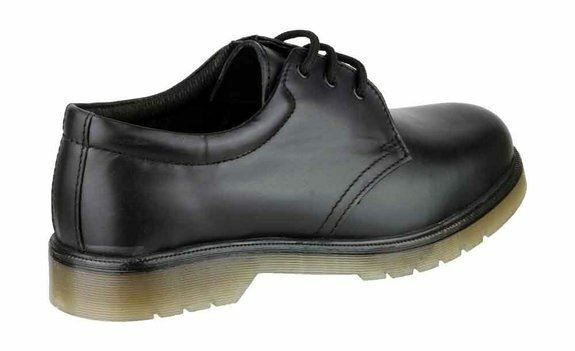 The upper is finished in leather. The Air-cushioned P.V.C. 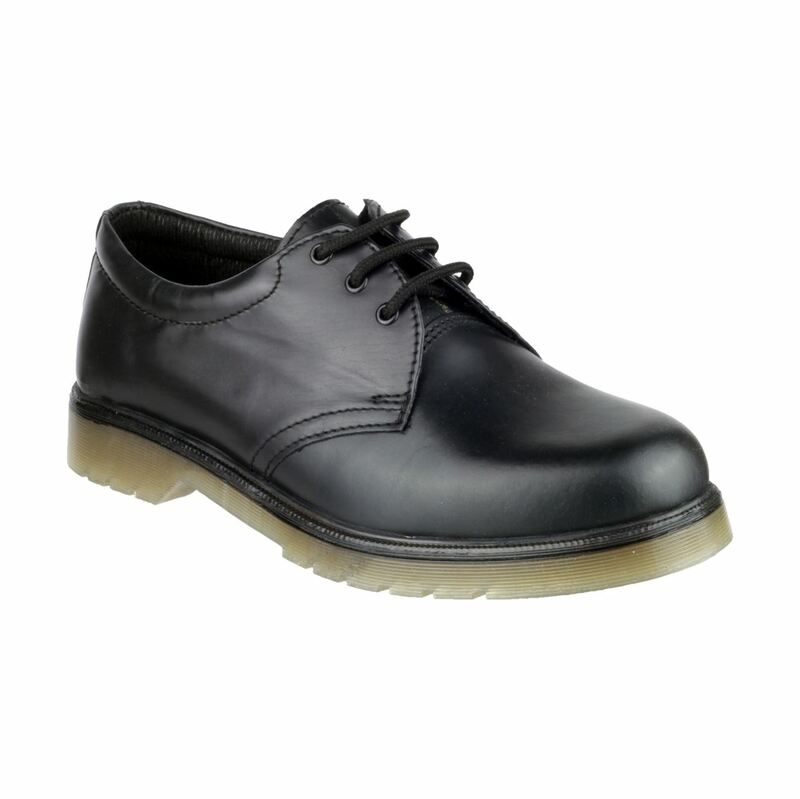 sole with first class energy absorbing qualities protects the heel strike area. 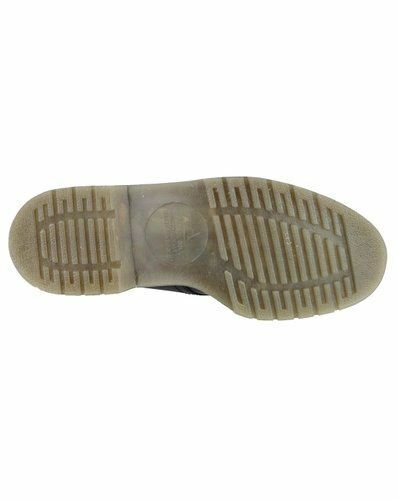 This boot has a SRA slip resistance marking. Looking for more? You can also view our Himalayan Ladies Footwear. Or you might be interested in our Cut Resistant Gloves Category.